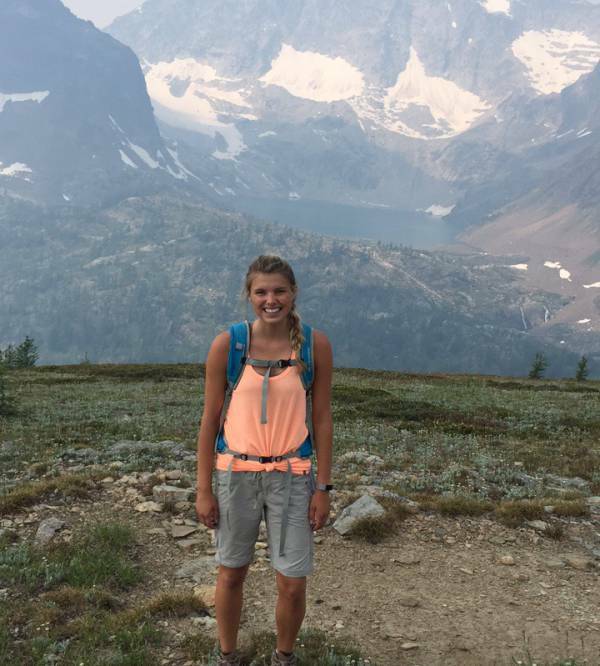 Taylor grew up in Invermere and is now in her third year at Western University studying biology. She loves spending time with her animals and outdoors hiking, biking, paddle-boarding and kayaking. Taylor also loves to bake and read and hopes to eventually have travelled the globe.